Ivy has been a driving force in the travel, events & MICE industry since the 1980s and is well experienced in organizing high-end and tailor-made programs. 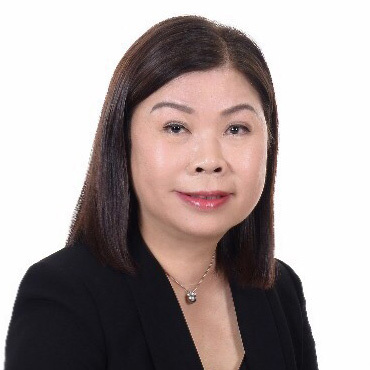 Ivy has an eye for detail and knowledge for delivering high quality programs based on her strong experience and deep insights gained from her job engagements throughout the years. She has an excellent proven track record in delivering countless successful programs, conferences and events in her 30+ years, including high standard service deliveries for VIPs including the Prince of Saudi Arabia and world-renowned celebrities, as well as 9000+ attendee conferences like the INTA 136th Annual Meeting in Hong Kong. Ivy is a co-founder of Faces of Hong Kong Limited, which is aimed as being the best quality program deliverer and having the happiest clients. 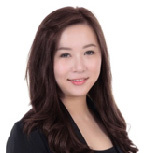 Celin has 10 years of experience in MICE and hospitality in Hong Kong and Canada. She operated many high-end and tailor-made programs with clients from all industries around the globe. She has been managing programs (locally and overseas) from A to Z, including top projects of the company. Celin has successfully organized various important projects throughout her job engagements such as the International Trademark Association 136th Annual Meeting 2014 in Hong Kong with 9000+ participants, Longines Hong Kong Masters in 2013 to 2015, Audi Q3 Product Launch 2012 in Guangzhou and Estee Lauder Annual Convention 2012 in Hong Kong.... to name just a few.